We are committed to providing compassionate, high quality, and effective evidence-based treatments to our patients. Our dedication to continuing education will be of utmost importance, so that we are able to perform and offer the most innovative, up to date treatments to our patients. We want to enable our patients to restore their confidence and regain their pursuit of an active lifestyle. We perform a thorough evaluation and the areas not allowing the athlete to perform at maximum ability. We will rehab and monitor our athlete’s recovery until they are game-ready. Don't hesitate to ask us a question!  Revive Physical Therapy LLC is a physical therapy company located in Gonzales Louisiana.